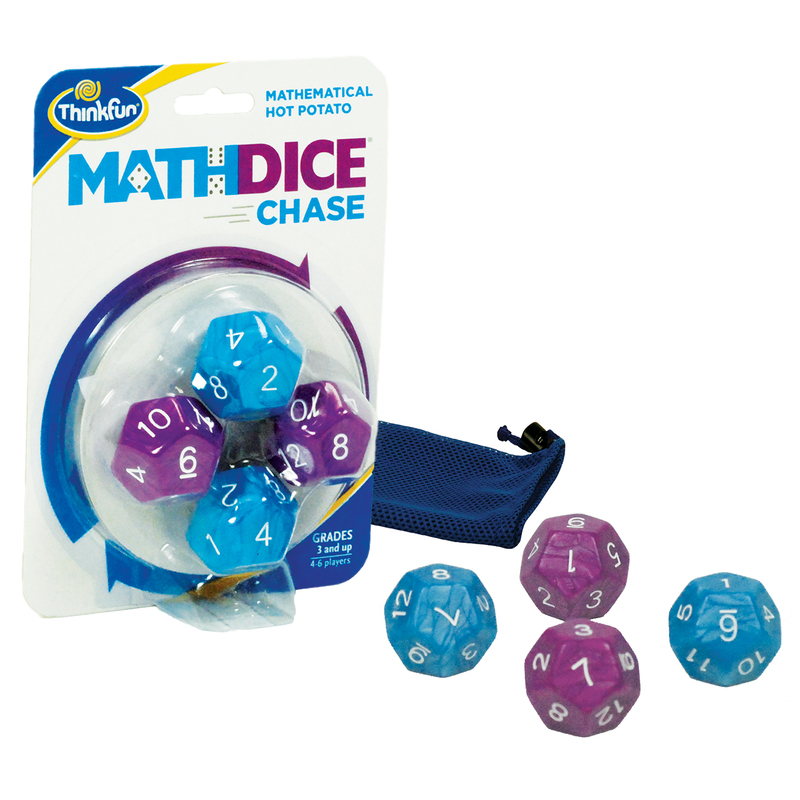 Math Dice Chase Game Makes Math More Fun! 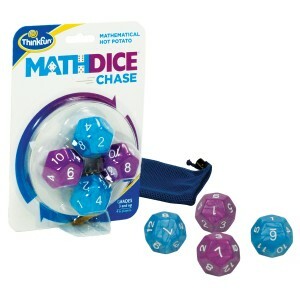 You are here: Home / Featured Products of the Week / Math Dice Chase Game Makes Math More Fun! I have to admit that Math has never been one of my favorite subjects. 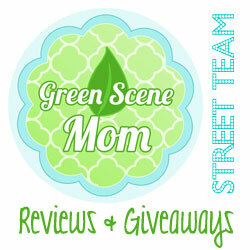 It is not an easy subject for me to teach as a homeschool Mom. My son also does not love Math. But, this game really does make it more fun! It’s like Hot Potato Meets Mental Math! My son likes it because he prefers mental math over paperwork type of Math. This one if great for a variety of ages too. My son is 12 years-old and he enjoys it. I also tried it with my younger nephew and he liked playing. He loves Math and this one had him laughing and laughing. He had so much fun! 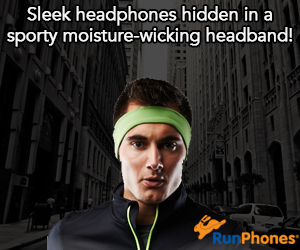 Self Disclosure: I received a free product in exchange for an unbiased review. All opinions expressed are 100% my own.